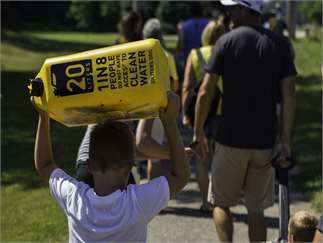 Join us in downtown Zeeland to walk in solidarity with the 1.1 billion people (including children) who walk every day to collect water. 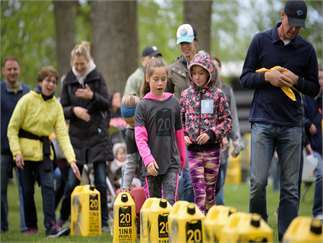 Following the traditional walk, there will be community activities including a Water Walk Relay, Community Filter Build, and children's activities. 20 Liters makes dirty water clean for the most vulnerable through long-lasting and innovative solutions.